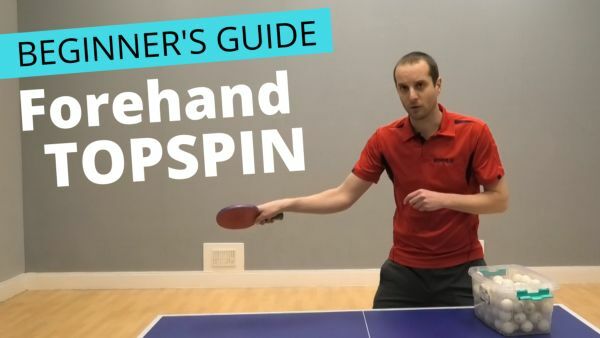 In this video, I take an in-depth look at forehand topspin, with advice aimed specifically at beginner players. Forehand topspin is a vital stroke and will help you progress from beginner to intermediate and advanced standards of play. In the video, I explain the difference between a drive and a topspin, including bat angle, contact point and swing trajectory. I also look at how you can use your forehand topspin to attack backspin balls. I show how to do a basic forehand topspin and also how to play with more speed and spin. Good training. Useful for me.